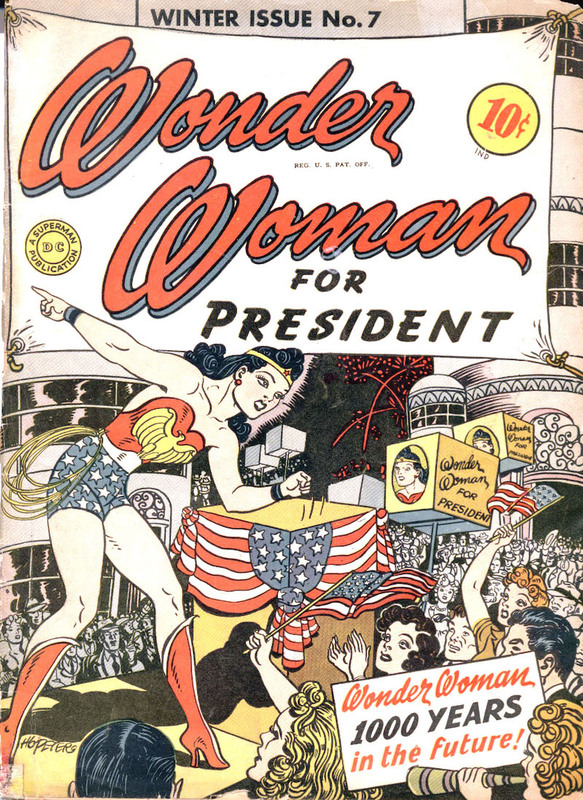 UN and wonder woman: an ambassador? The United Nations has chosen Wonder Woman as its honorary ambassador for “the empowerment of women and girls” on the 75th anniversary of her first appearance. The decision was received with critics and prompted disgust among feminist movements. SPW has collected some of the analysis on the event.